Brian is a civil trial lawyer in the firm’s Taunton office, advocating for businesses and individuals in all state and federal courts in Massachusetts. He is also part of the firm’s education law team representing parents of students with special needs in Massachusetts. With more than a decade of legal experience, he is known as a skilled and analytical strategist who guides clients through the myriad laws and regulations to reach the best possible outcome. In 2017, while representing a large, regional financial institution, he received an award that included damages and attorneys fees totally close to six figures in a hotly-contested case involving two competing, family-owned businesses. The jury trial in New Bedford Superior Court reinforced that landlords cannot take the law into their own hands and act without legal process. “Self-help” is not allowed in Massachusetts (as it is in Rhode Island) and, in this case, was tantamount to theft. See more. In 2016, he successfully defended a local manufacturer in a discrimination suit where the client was accused of wrongful employment termination based on allegations of whistle-blower protections, age and disability discrimination. After a five-day jury trial, the court ruled in favor of the manufacturer, avoiding damages. The case involved highly disputed facts and passionate and emotional testimony. See more. 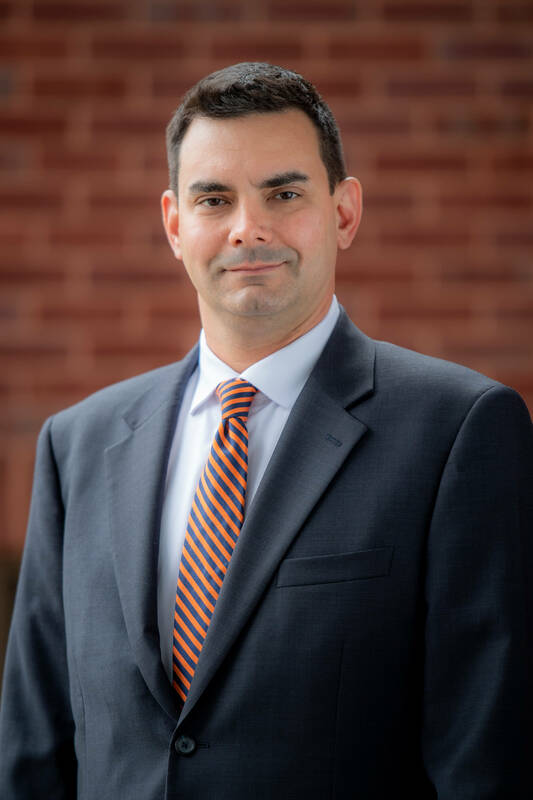 Over the years, Brian has litigated cases that include: business and construction disputes, real estate and landlord-tenant cases, discrimination matters, commercial loan disputes, commercial foreclosure and creditors’ rights, and bankruptcy matters. He has also protected his clients’ rights in dozens of construction disputes involving mechanics liens, avoiding litigation in most cases. He has successfully handled appeals in state and federal court and defended a banking client in a foreclosure matter involving an alleged due process violation before the US Supreme Court. Brian was a member of several committees for the Town of Rockland. He is active in the Weymouth United Masonic Lodge, and received the Meritorious Service Certificate in 2009 from the Grand Lodge of Masons.